X-ray photoelectron spectroscopy is a common surface analysis method because it can be used on a wide variety of materials and supplies valuable quantitative and chemical data. X-ray photoelectron spectrometers excite a sample with x-rays to produce photoelectrons. A detector is then be used to gauge the energy of the released photoelectrons, allowing for the qualitative and quantitative identification of a sample and its chemical state. 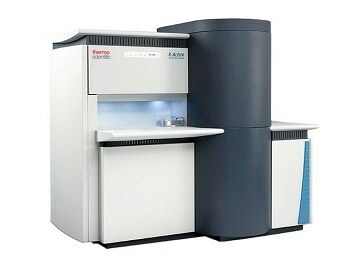 The data X-ray photoelectron spectrometers supply is critical for many commercial and research applications where surface or thin film composition plays an integral role, including in nanomaterial research, photovoltaics research, corrosion investigation, display technology and thin-film coatings used for various applications. Once submitted, we will try and place you in contact with a suitable X-Ray Photoelectron Spectrometers supplier within 48 hours.